Lightning-fast web-based HR software system crafted by HR experts, providing cutting-edge tools for tackling HR admin. Fully functional yet surprisingly simple. 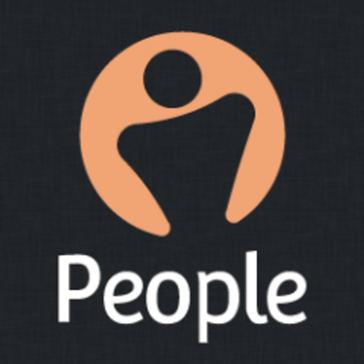 Designed for small to mid-sized businesses, PeopleHR provides a platform for all key HR functions, including applicant tracking, personnel tracking, performance review, and more. The system includes an employee-tracking database, that allows users to create new employee records, fill in key contact information, and store documents. PeopleHR includes unlimited document storage, so users can attach as much paperwork as necessary to each employee profile. Within the applicant tracking module of PeopleHR, users can create new job offerings, as well as build out a custom career page that matches the branding of a company’s site. Each job posting can be completely customized. 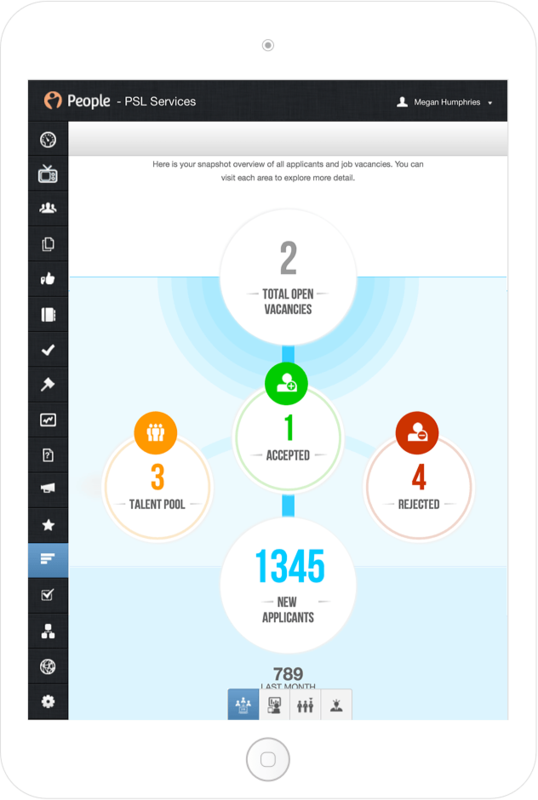 Once a candidate applies, they’re added to the recruitment pipeline, and recruiters can view all candidate information. Within the performance module, employees can request 360-degree reviews for receiving feedback from peers. Managers can set goals for employees, and track their progress in real time. The web-based solution can also be accessed from anywhere at anytime. Hi there! 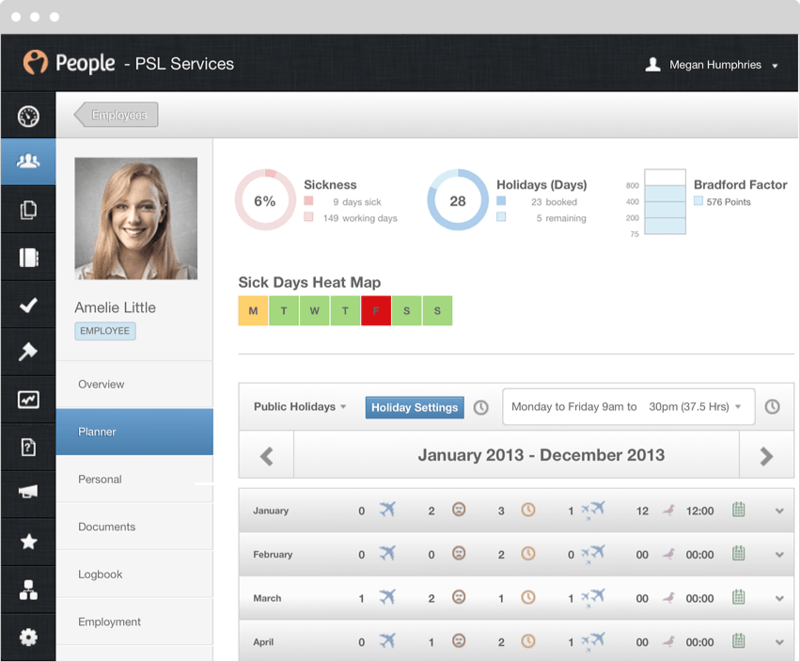 Are you looking to implement a solution like People HR?